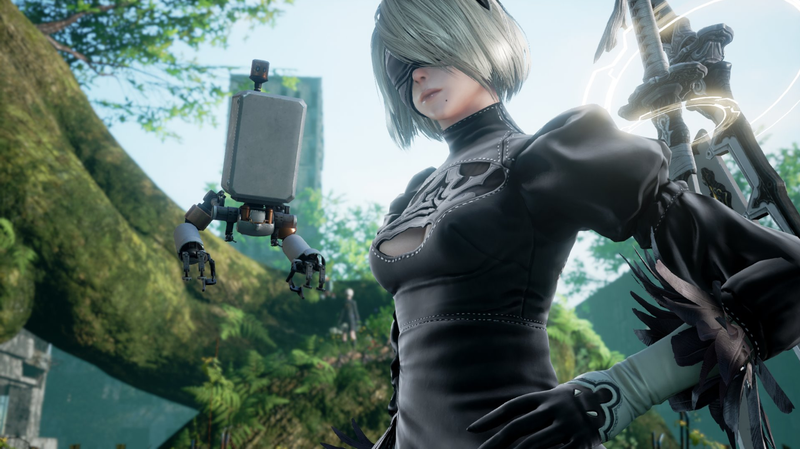 It has been revealed that Nier: Automata’s robot protagonist 2B is headed to Soulcalibur VI. From the look of her fighting style in the video, it seems like a lot of the combat ideas from Automata are making their way into her move set. You can see a lot of floating swords, juggling combos, and laser blasts from tiny robot companions. All in all, it looks like 2B is translating to the fighting game world about as well as Geralt from The Witcher franchise did. The end of the announcement trailer also suggests that there is some additional content related to Automata that will appear in Soulcalibur VI, including a costume, weapons, and a game stage.